Another image from the roaming of a year ago. I put off developing the images because I thought I would do it – that is, developing my own black and white. I found I like the sense of accomplishment – but I don’t like the stress – of home developing. So, I had them done in a lab which accommodates each type of film. Kentmere seems to be a pretty nice film, and it is reasonably priced. 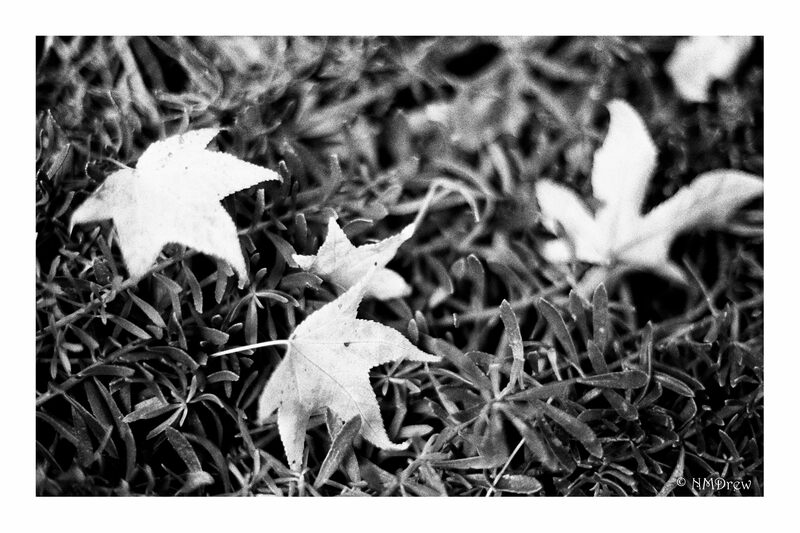 I have more true b&w I want to use and process, such as Ilford Delta 100 and Fuji Acros 100.